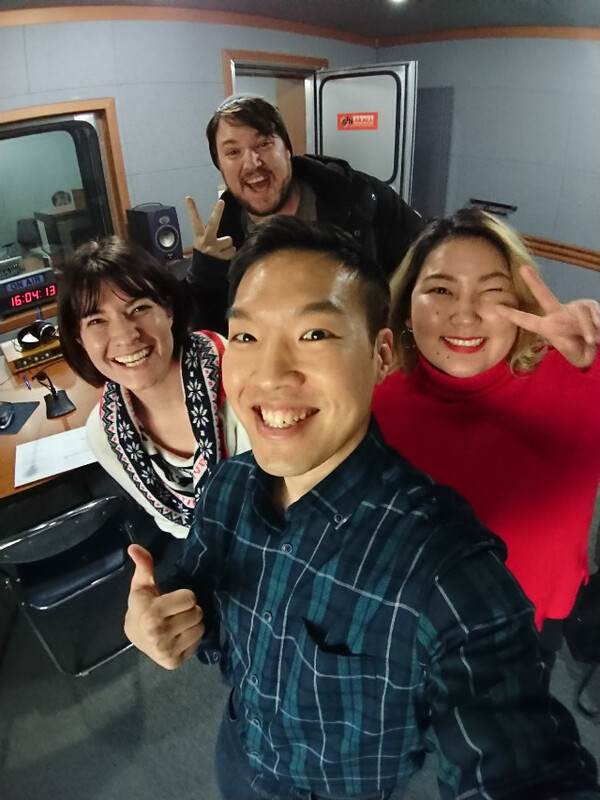 GFN 98.7MHz - Jan 05, 2019 (Eng+﻿﻿한국어﻿﻿) ﻿﻿Trend Korea 2019 ﻿﻿트렌드﻿﻿ ﻿﻿코리아﻿﻿ 2019 ! 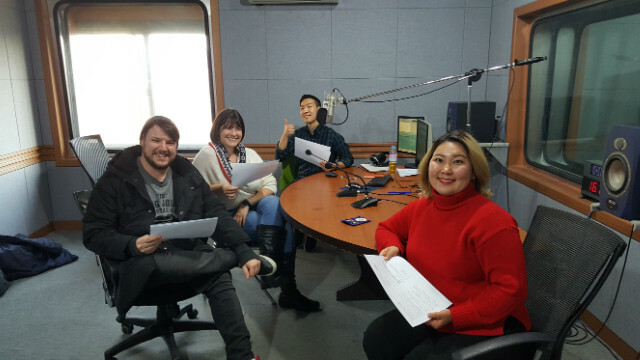 Out of 10 kinds of trend of 2019 introduced in the book, Trend Korea 2019, we talked about around half them, freshly picked by our guest speakers from three different countries. 매년 한 해의 트렌드를 조망해보는 화제의 도서, 서울대 김난도 교수의 트렌드 코리아에 제시된 올해의 트렌드에 대해 세 분의 게스트와 이야기 나누어봤습니다. 1) What are the 10 consumer/cultural trends in 2019 according to the book? 2019년에 조망되는 10가지의 대표적 트렌드엔 어떤 것들이 있을까요?